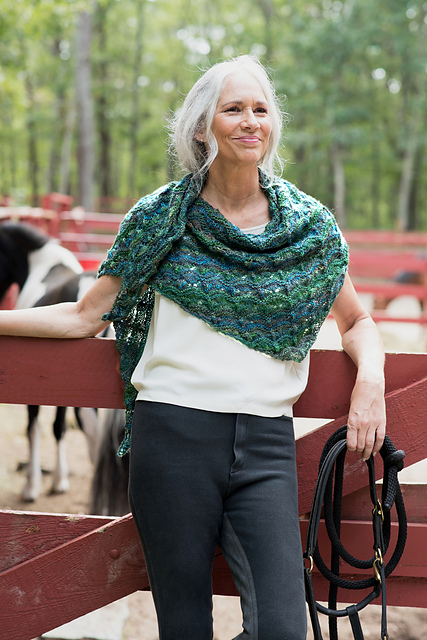 Knit in two colors of Berroco Millefiori Light, Broderie by Alison Green, is a fashion forward, asymmetrical shawl that will go with just about everything. 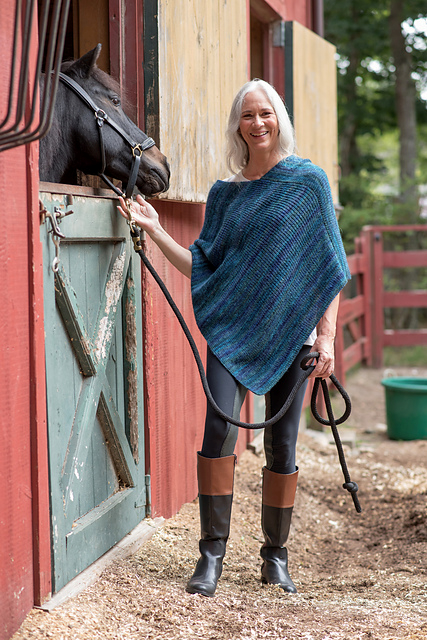 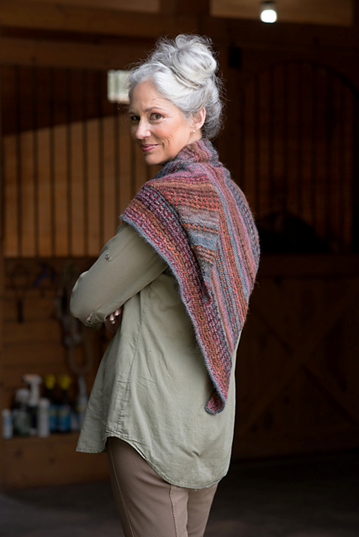 Knit using a simple, slipped stitch pattern, the shawl begins at the widest end, then decreases for a quick, satisfying project. 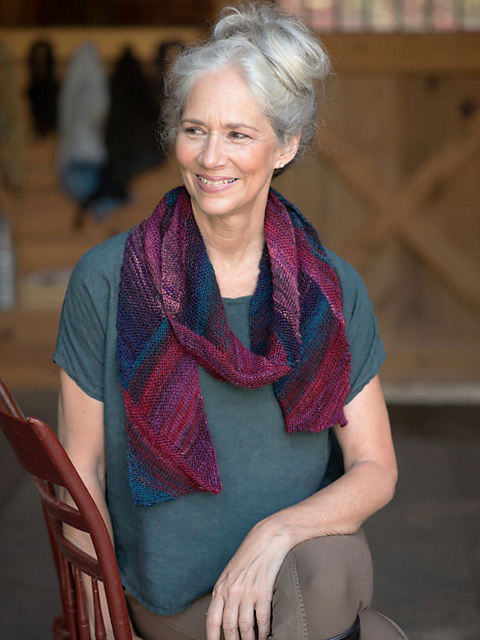 As shown in the photo, the pattern requires 2 balls of Berroco Millefiori Light in Azalea & 1 ball of Dahlia, as well as size US 7, 32” circular needle. 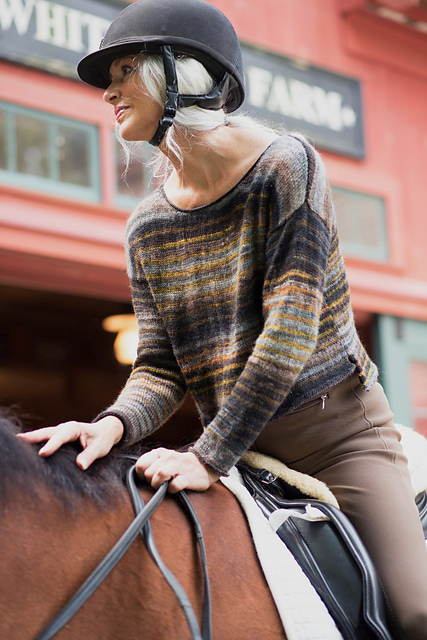 Shop the other patterns in the Millefiori Collection…. 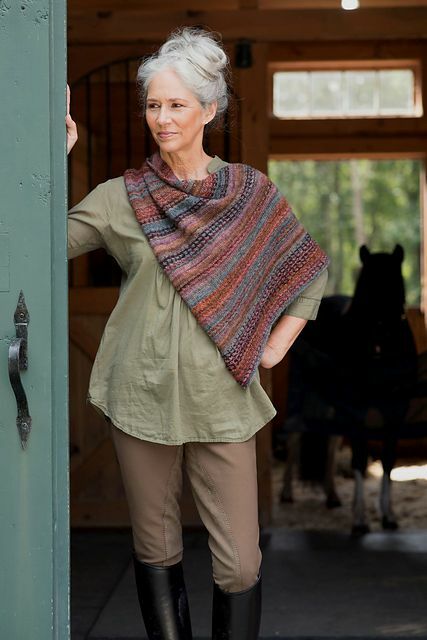 Visit our helpful, friendly staff in store or browse our yarns online & enjoy free shipping!